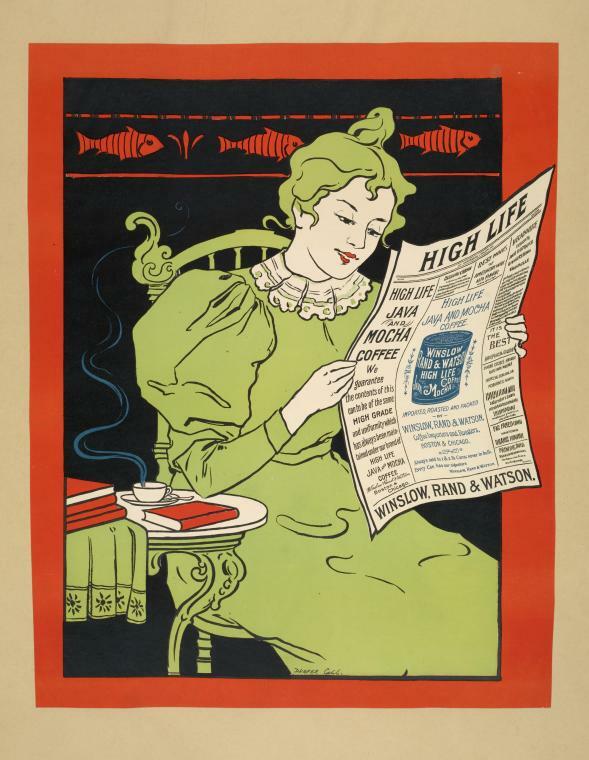 From the New York Public Library’s digital posters. Via Open Culture. What Was Distinctive About the Eighteenth-Century Local Press? In today’s world, news is everywhere: news communicated by the press, by other media bodies, and increasingly by anyone who wants to share something with the world via Facebook or Twitter, or via a blog like this one! In this new series of podcasts, based around our Third Year undergraduate module on News, Media, and Communication (HIH 3617) Exeter academics will examine how different societies transmit and receive information. The relationship between oral, visual, and written modes of communication, and the impact of technological advances upon news and the media will be examined, as will debates about the role of the media within societies. What was the relationship between news, media, and state power; and between money, power, and the press? How did the media influence the conduct of war? 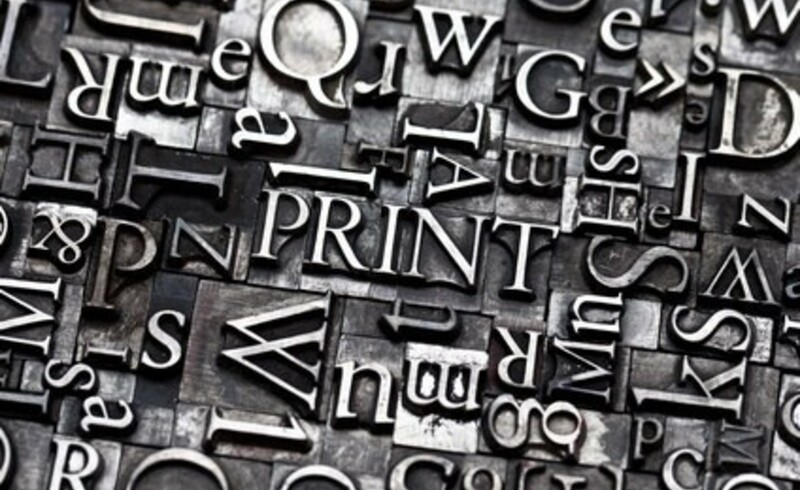 What impact did the invention of printing, or of television, have on the communication of news, and how did the new technologies interact with social and cultural assumptions to shape what was considered to be ‘news’? In this video, Professor Jeremy Black and Professor Richard Toye discuss the role of the local and regional press in Britain. 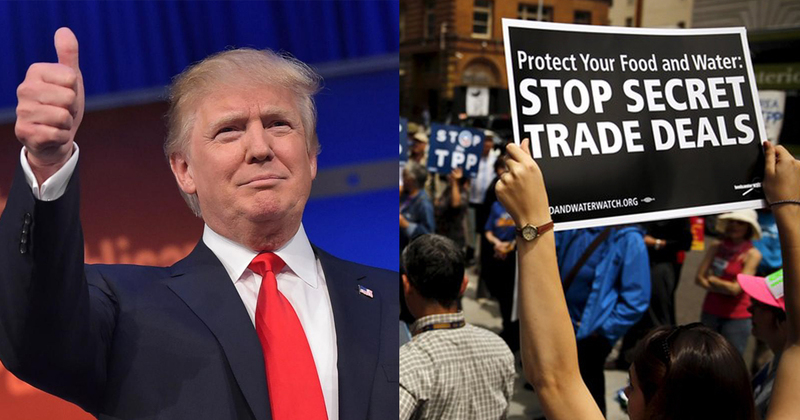 As Donald Trump continues his quest for the Republican nomination, free trade agreements remain in his crosshairs. The billionaire has been making waves by opposing American free trade initiatives like the massive Trans-Pacific Partnership (TPP) – just signed earlier this month by ministers of the 12 Pacific Rim member nations – and even the 21-year-old North American Free Trade Agreement (NAFTA). As Trump put it in November, right now “free trade’s no good” for the United States. It may sound strange for the leading GOP candidate for president to be bad-mouthing free trade, but this is a protectionist sentiment that more and more Republicans appear to be warming up to. Historically, black men and women in the United States frequently linked national and geopolitical concerns. 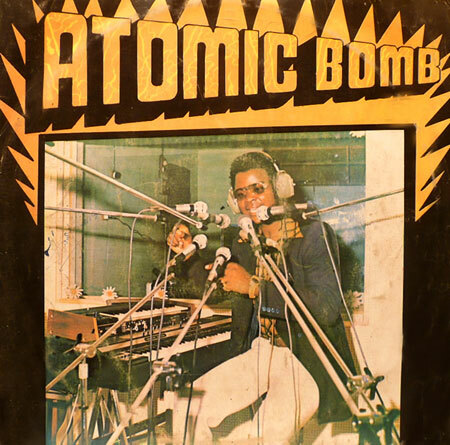 Recognizing that the condition of black people in the United States was “but a local phase of a world problem,” black activists articulated global visions of freedom and employed a range of strategies intent on shaping foreign policies and influencing world events. During the early twentieth century, John Q. Adams, an African American journalist, called on people of African descent to link their experiences and concerns with those of people of color in other parts of the globe. Born in Louisville, Kentucky in 1848, Adams moved to St. Paul, Minnesota in 1886, where he became associate editor, and subsequent owner, of the Appeal newspaper. The paper’s debut coincided with key historical developments of the period including the hardening of U.S. Jim Crow segregation laws, the rising tide of anti-immigration sentiment, and the rapid growth of American imperial expansion overseas.